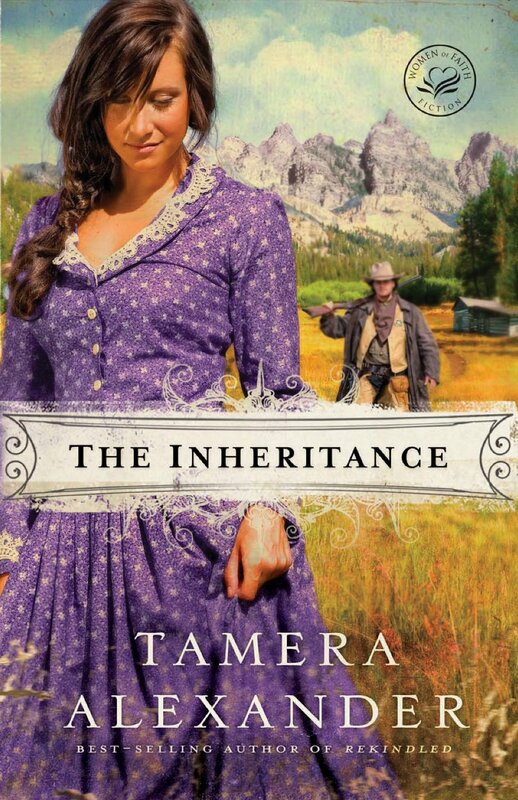 Determined to tame her younger brother’s rebellious streak, McKenna Ashford accepts her cousin’s invitation to move west, and to begin again. 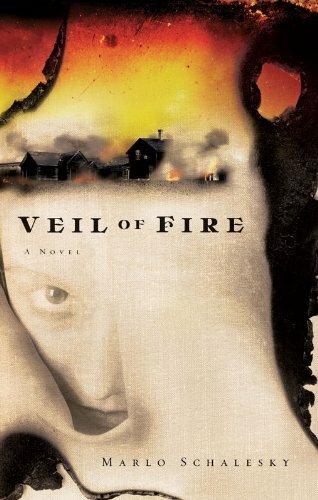 But she quickly discovers that life in Copper Creek, Colorado, is far from what she expected. Shouldering burdens beyond her years, McKenna tries to be the parent Robert needs, instead of the older sister he resents. 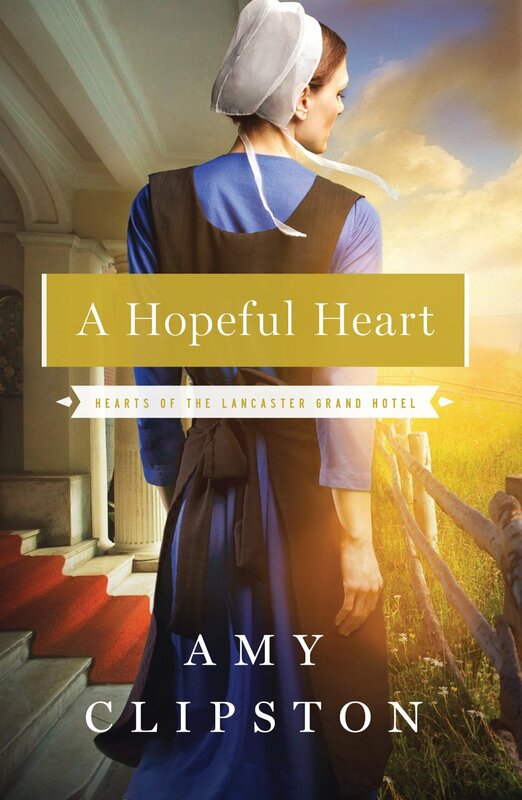 But an “untimely inheritance” challenges her resolve at every turn, while also offering a second chance to restore her sense of trust–and perhaps even her heart. U.S. Marshal Wyatt Caradon is dedicated to bringing fugitives to justice, yet years of living on the trail have taken their toll. When his path intersects with that of McKenna, he comes face-to-face with a past he never wanted to relive–and the one woman who can help him find the future he’s been longing for. The ranch is a sanctuary for abused horses, and also for troubled youths: the perfect place for Betsy to grow and recover. Ranch owner Elijah DeAngelo eagerly welcomes the duo. But Rick Bailey—the ranch foreman and DeAngelo’s right hand man—hasn’t decided to let his guard down . . . yet. Beckett O’Reilly knows Madison is out of his league, but someone neglected to tell his heart. 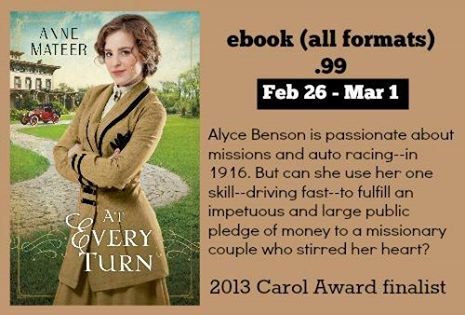 Now she needs his help–and he’ll give it, because he owes her far more than she’ll ever know. Madison will do anything–even work with the infamous Beckett O’Reilly–to reach her goal. And as much as she’d like to deny it, the chemistry between them is electrifying. 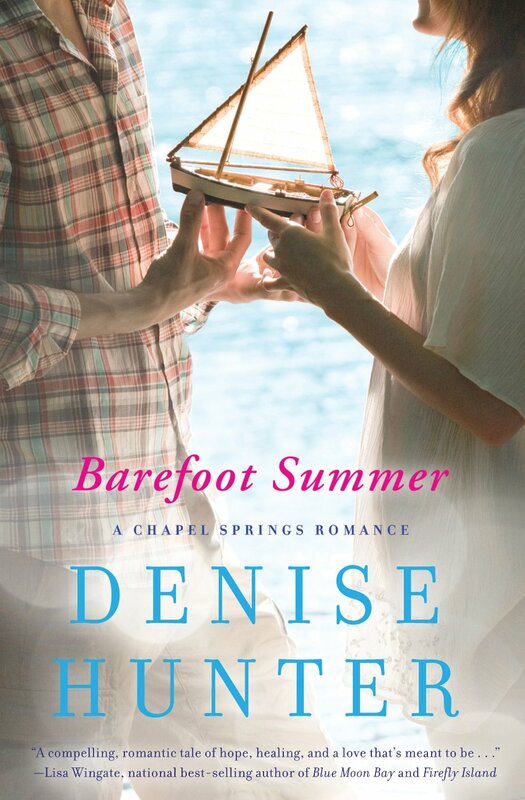 As summer wanes, her feelings for him grow and a fledgling faith takes root in her heart. 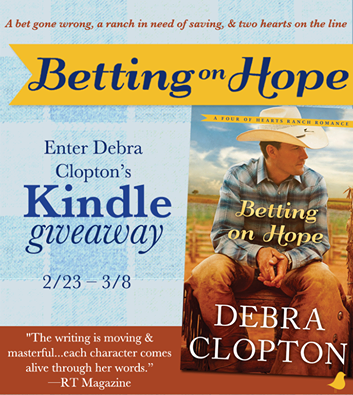 All Gabe Coulter ever wanted was to live a comfortable life as a successful gambler, but a confrontation with a disgruntled cowboy who’d just lost to Gabe leads to a family man dying in his arms. Even though it was self-defense, the only way Gabe knows to get rid of his guilt is to return the money he won to the man’s wife. Lara Talbot sees Gabe as a derelict like her husband and wants nothing to do with him. 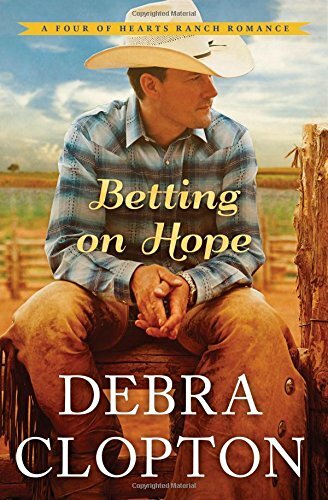 But as she struggles to provide for her family and makes plans to claim property in the upcoming Oklahoma land rush, she wonders if God might have sent the meddling gambler to help. What a wonderful story! 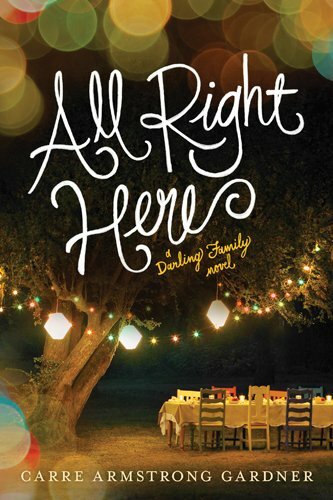 With excellent characterization and a compelling plot, Vickie McDonough brings this captivating story to life! I love reading historical fiction and found the details of the Oklahoma land rush especially interesting. 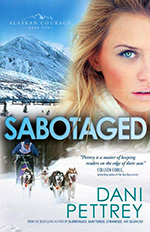 Full of action, adventure, and romance, this book is a must read! 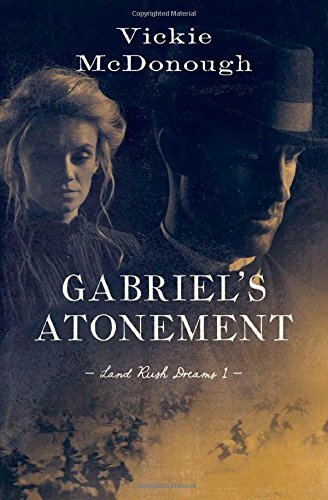 I loved Gabriel’s Atonement and can’t wait to read the next book in the series, Joline’s Redemption! 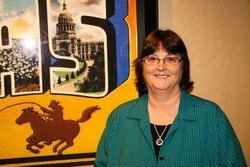 Best-selling author Vickie McDonough grew up wanting to marry a rancher but instead, she married a computer geek who is scared of horses. 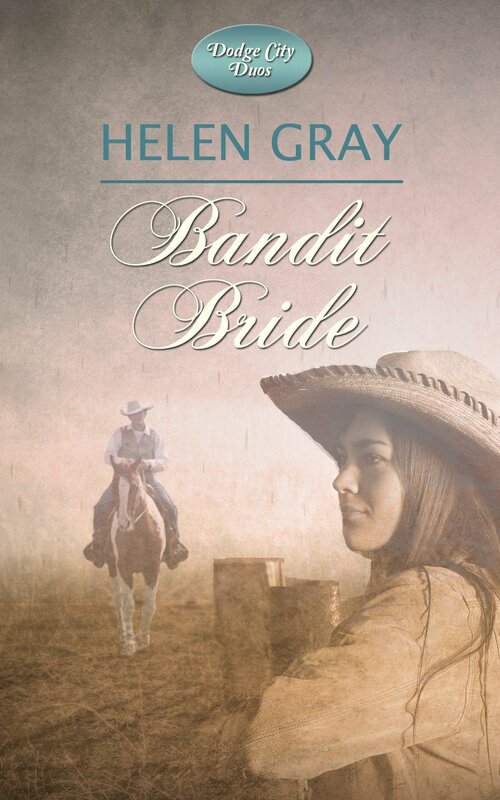 She lives out her childhood dream by penning romances set in the Old West. Vickie is an award-winning author of more than 30 books and novellas. 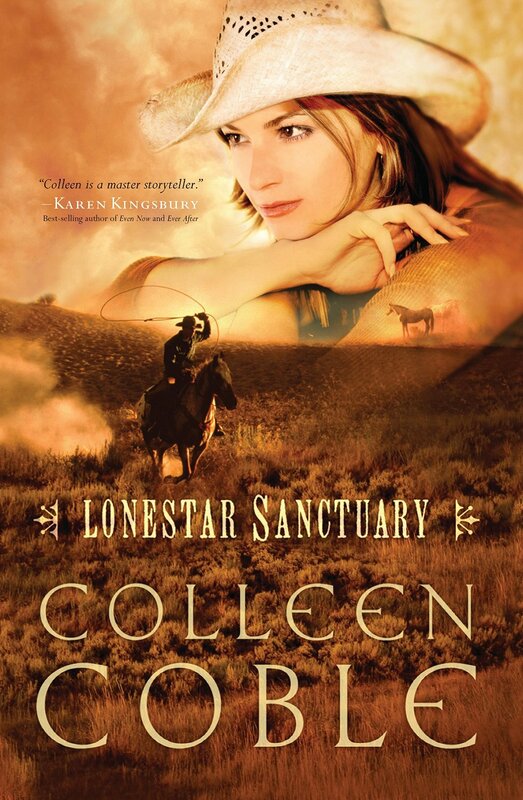 Her books have won the Booksellers Best Award, OWFI Best Fiction Book Award, Inspirational Reader’s Choice Contest, Texas Gold, and the ACFW Noble Theme contest, and she has been a finalist in ACFW’s BOTY/Carol Awards contest eight times and also the Holt Medallion Contest. Vickie and her husband live in Oklahoma. They have been married thirty-nine years and have four grown sons and a feisty eight-year-old granddaughter. 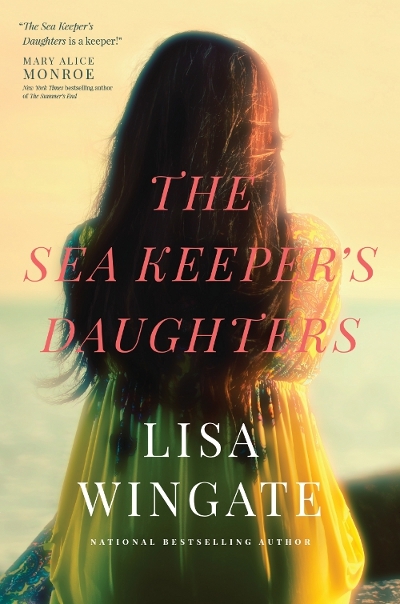 When she’s not writing, Vickie enjoys reading, gardening, watching movies, traveling, and collecting antiques and doing stained glass projects. To learn more about Vickie’s books, visit her website: http://www.vickiemcdonough.com. My thanks to the author and publisher for the complimentary copy of this book. All thoughts expressed in this review are my own and no monetary compensation was received.